This is the tablature and standard notation sheet music for the song Hawaiian Skies in Open D Tuning. This is the tablature and standard notation sheet music for the song Hawaiian Skies in Open D Tuning. 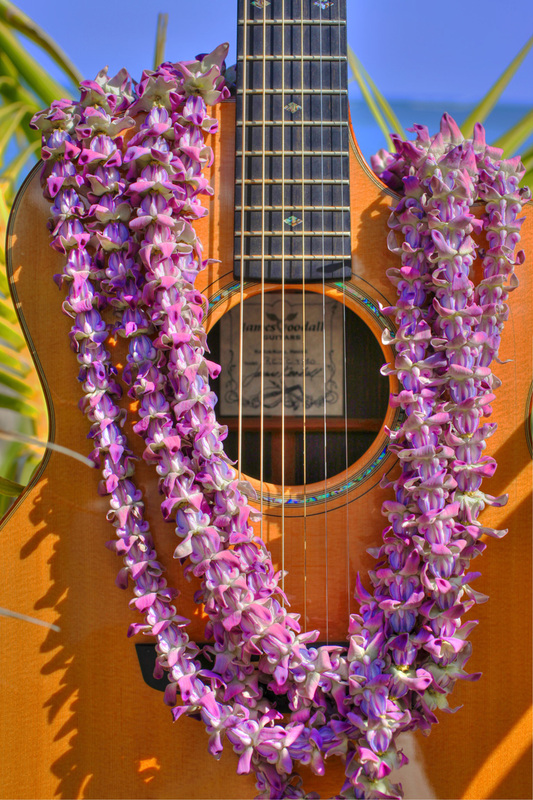 The song was recorded on the CD Maui On My Mind and also appears on the soundtrack to the film The Descendants.